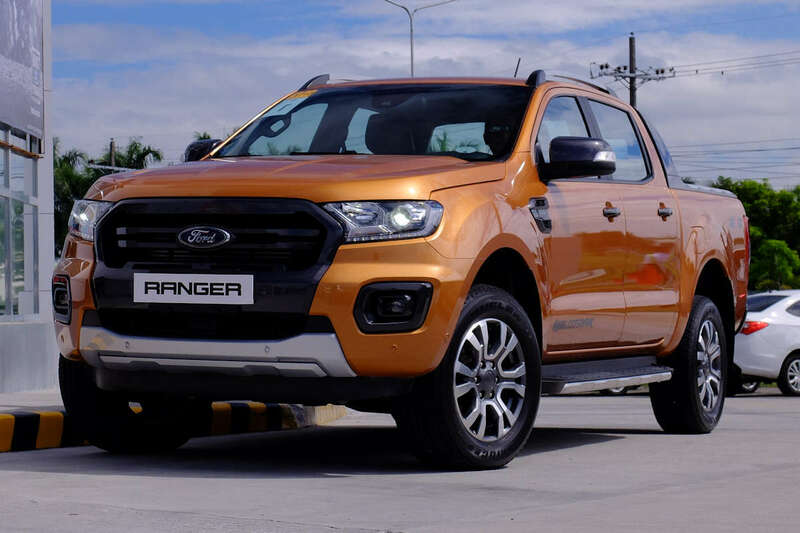 Ford Philippines announced that October retail sales hit 1,625 units, led by the Ranger pickup and Everest mid-sized SUV. The Ranger sold 725 vehicles or about 44 percent of Ford’s total number for the month. This effectively pushes its year-to-date sales to 9,216 vehicles or 12 percent better than last year. The new Ranger lineup, launched in September, features two new-generation powertrains, the 2.0-liter Bi-Turbo and 2.0-liter Single Turbo engines, as well as the proven 2.2 Duratorq engine, helping bolster the Ranger’s wide appeal among Filipino customers. The high-performance Ranger Raptor, also launched in September, is helping attract new customers looking for a Ranger with immense and unmatched off-road capability. Driven by its Employee Pricing scheme, the Everest mid-size SUV recorded sales of 560 vehicles, driving its year-to-date sales to 4,960 vehicles. Ford Philippines’s third best-selling nameplate remained the EcoSport which saw October numbers reach 274 vehicles or 4,597 vehicles year-to-date. Meanwhile, the new Mustang remained strong, posted sales of 30 vehicles, pushing its year-to-date sales up 9 percent to 369 vehicles. “Our Big Three nameplates – Ranger, Everest, and EcoSport continue to drive our overall sales. We’re expecting to finish the year strong, supported by a number of experiential test drive events planned around the country that allow prospective customers to personally experience our full Ford lineup,” said Bert Lessard, managing director, Ford Philippines.